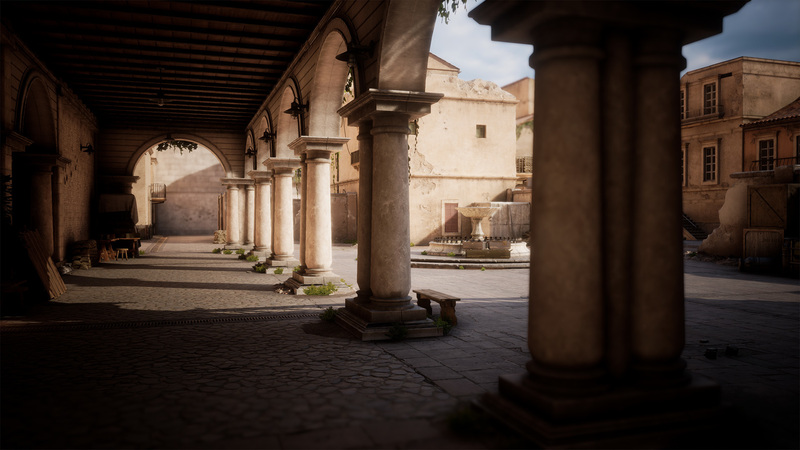 Some of you may have seen our previous update announcing our newest map - Savoia - coming to Battalion in June within our Major Update 2 Beta Testing Phase. 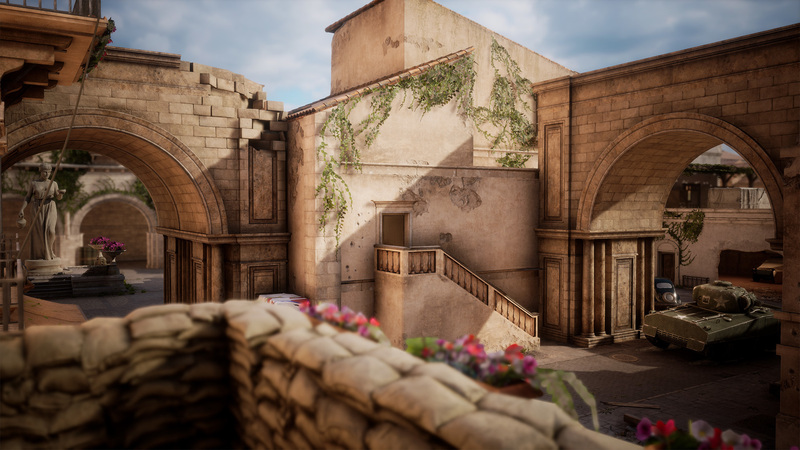 Today we’re happy to show a little more of this map to you guys as well as some other stuff so we hope you enjoy! 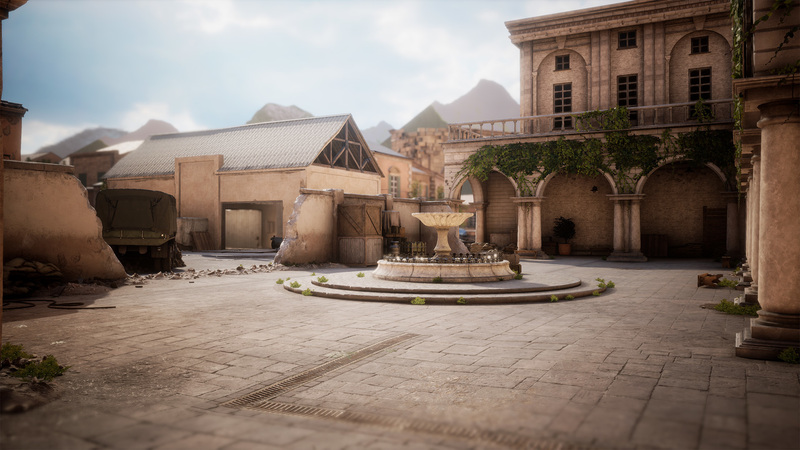 This map is a lot more open than previous maps as we have tried to move slightly away from our previous map design policy’s which retrospectively are too much like CSGO with tight chokes and close entries into the bomb sites. 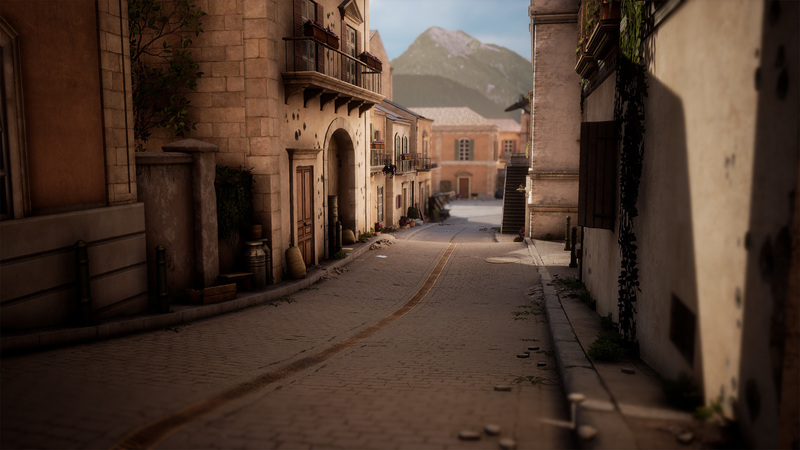 Savoia contains long streets and a lot more verticality as well as a ton of potential for close combat with many enterable buildings and tighter areas around the bombs sites. 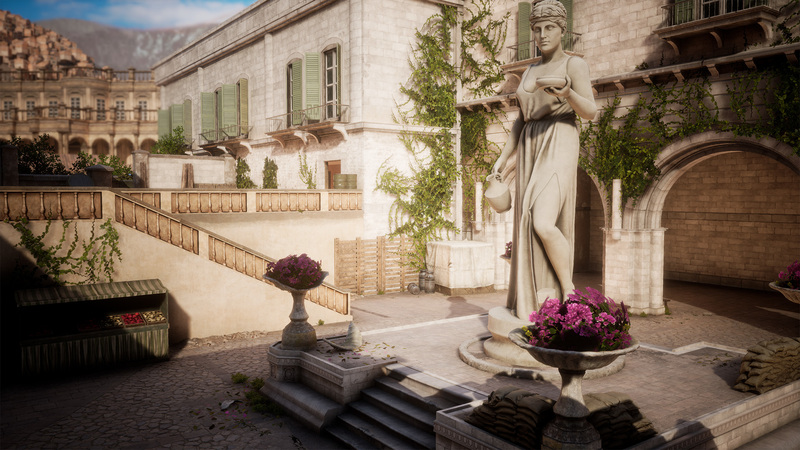 We hope you enjoy the new colour palette in this map too as it adds a Mediterranean feel to Battalion and could be a little more enjoyable than Northern European theatre we have previously used. Whilst this feature is alot smaller than some of the other gigantic changes coming to Major Update 2 - this small change will please all players who have ever experienced the ‘where did his weapon go?’ feeling after killing an enemy player and wanting to take their weapon. Weapons will now drop at the exact point you kill a player. Falling weapons no longer fall with the momentum of the dead enemies ragdoll, but will instead drop directly to the floor. This small change brings much more reliability to the game and no more ‘bouncing’ weapons. This is an important fix for Wartide 2 where carrying weapons over to the next round and have the choice to save weapons is an important part of competitive play now. All this and more will be available in our live version of Major Update 2 on July 12th.